It's been a day filled with new acquaintances and rekindling friendships. With expectations and challenges, and hopes and dreams. With software and books, and payroll and benefits. 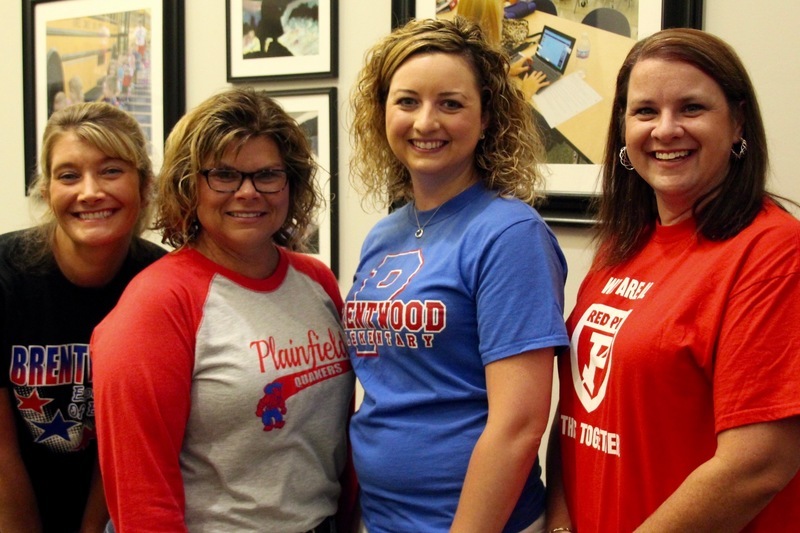 And in the end, 26 teachers new to Plainfield have gone through the first of several orientation sessions that will span the entire school year. The 'welcome to Plainfield' doesn't happen in just a couple of hours; it takes many days over ten months. 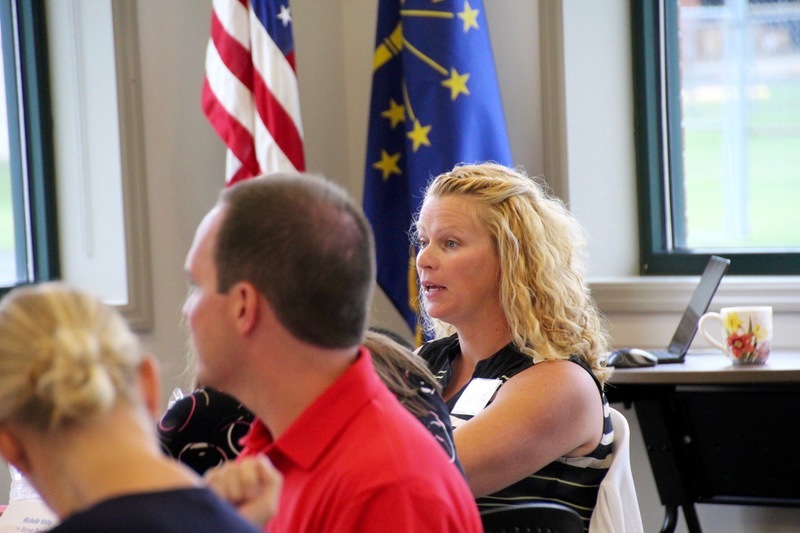 It's a thorough program that helps them learn about our schools, our school board, our community and the culture of education that we all expect in Plainfield. 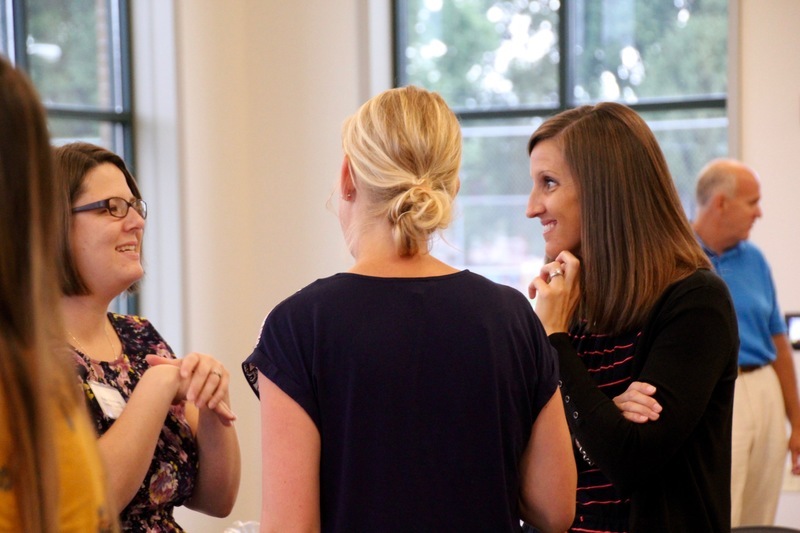 Having spent a few hours with these engaging professionals, I've no doubt you'll enjoy getting to know them in the classroom. In the coming days, we will share some snippets that will help you get to know them better! 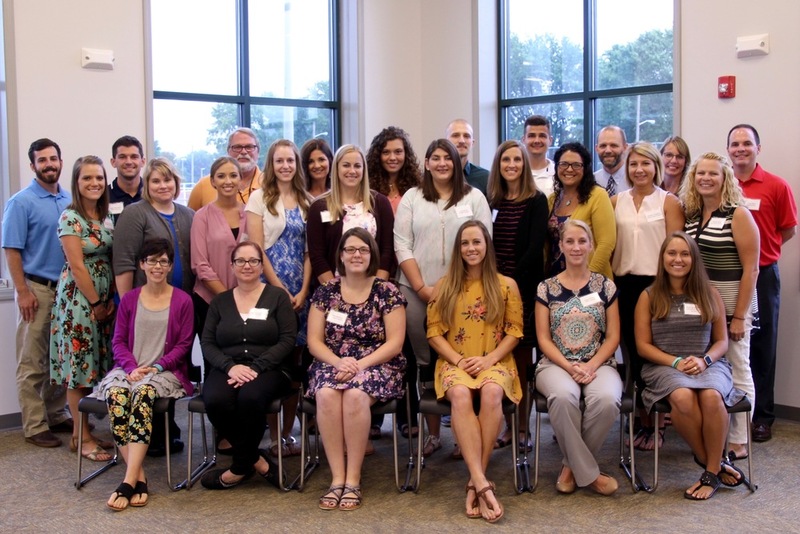 Finally, we would be remiss if we didn't thank our PPEA (Plainfield Professional Educators' Association) for their welcome, their breakfast and treats provided to each of this year's new teachers! Thank yo PPEA!